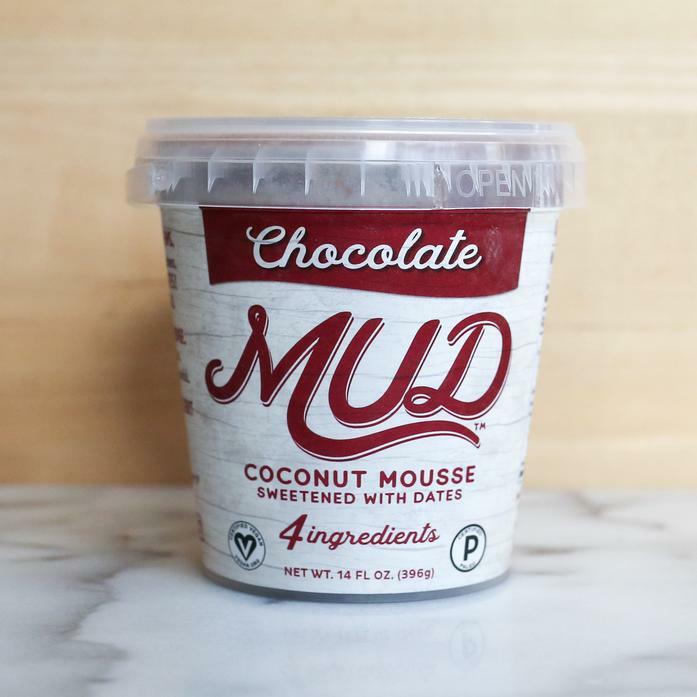 Chocolate MUD is made exclusively with raw organic cacao- the most antioxidant rich food in the world. We’re kind of obsessed with how rich and decedent it feels. Contains: Cashew, Coconut. May contain pit fragments and other nuts.